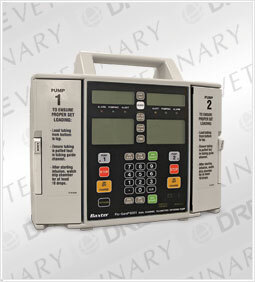 Scheduling preventive maintenance is critical to ensuring the longevity of your equipment. 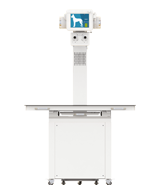 Not only will preventive maintenance save you money in the long run, it will also give you more uptime and fewer liability issues at your facility. 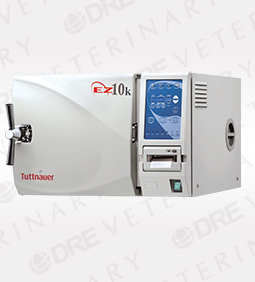 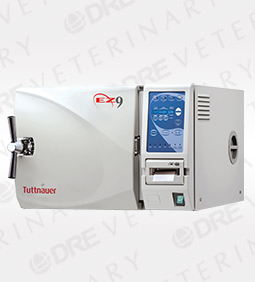 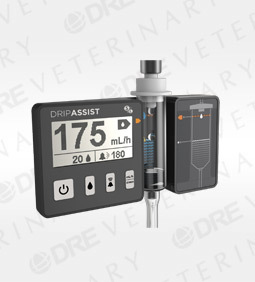 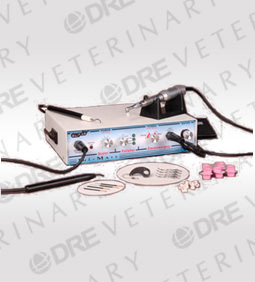 DRE Veterinary makes anesthesia machine preventive maintenance easy with a widespread service area across the Midwestern and Southeastern United States. 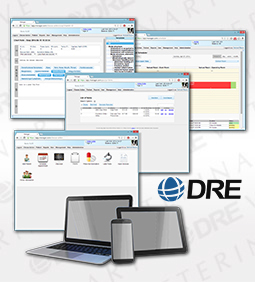 See our map and list of states to find out if you can access our services today. 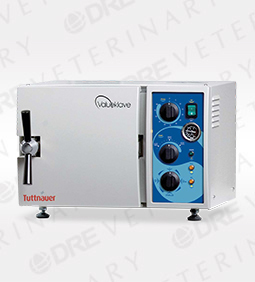 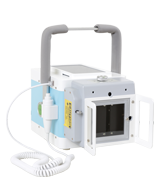 Anesthesia vaporizers need regular maintenance to function at industry safety and performance standards. 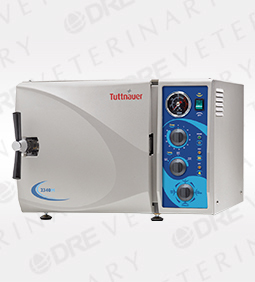 DRE Veterinary offers full-service cleaning and calibration, providing you with comprehensive, well-documented service you can trust. 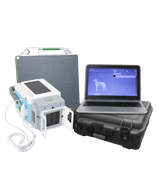 Our biomedical technicians are ready to install and perform setup procedures for all of our equipment, allowing you to focus on business as usual. 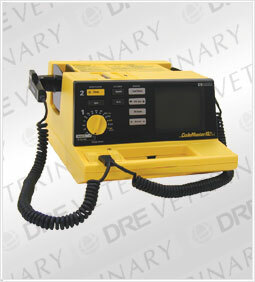 We know the equipment, and we know the environment. 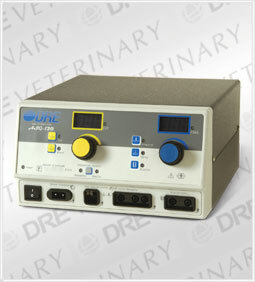 Don't run the risk of an improperly installed, incorrectly balanced surgical lighting structure! 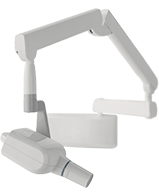 Our field services team has the expertise to install these systems efficiently, combining electrical engineering skills with surgical lighting mastery. 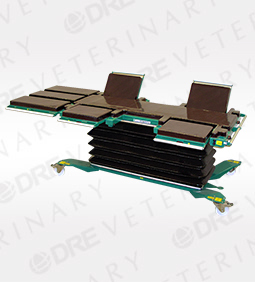 The end result is a lighting superstructure that meets existing electrical requirements and functions the way veterinarians need them to. 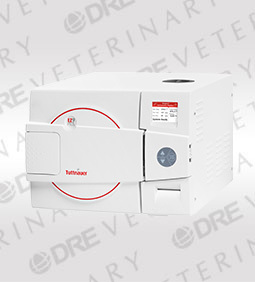 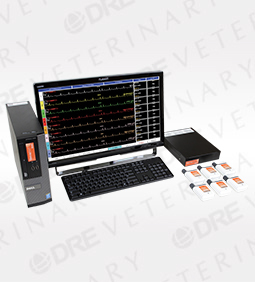 As a veterinary equipment supplier with decades of experience in the industry, DRE Veterinary representatives are well-positioned to lend their expertise to veterinary facility planning. 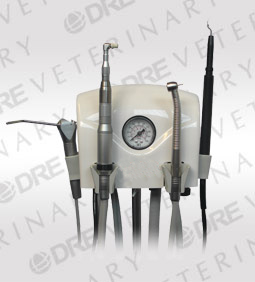 They have the experience and industry connections to help you choose the correct equipment, medical gas structure, and installation tactics to serve your practice's unique needs. 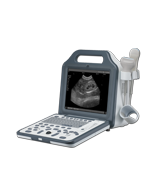 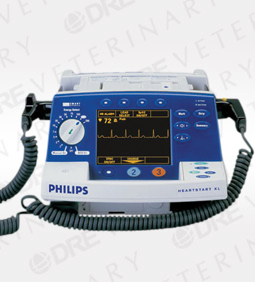 We are also able to offer bundled packages of veterinary equipment that will allow your facility to save on premium products. 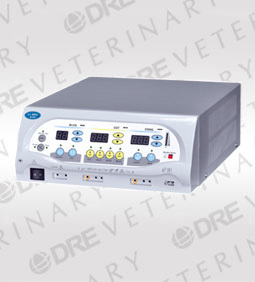 In addition to offering a variety of medical gas pipeline equipment, DRE Veterinary also assists in the design and installation of medical gas delivery systems. 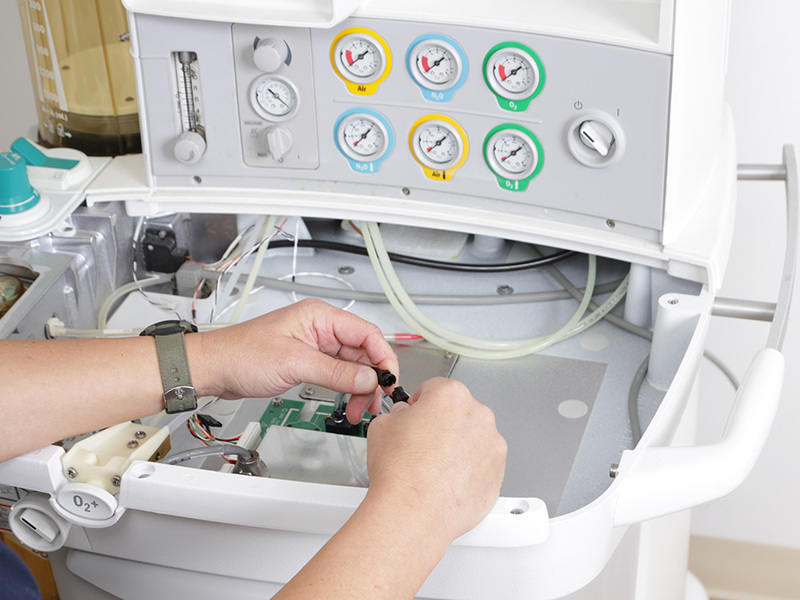 Our staff has the expertise to design medical gas systems for new facilities, or work within existing framework to update previously installed systems. 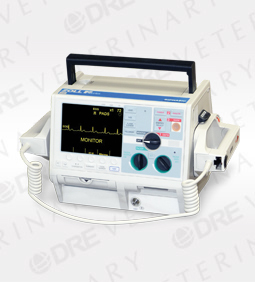 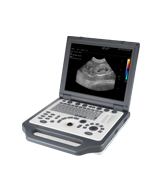 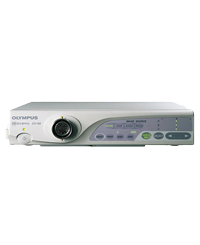 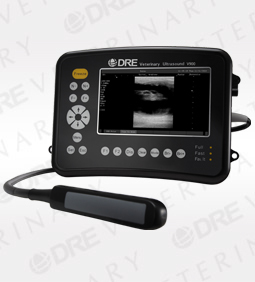 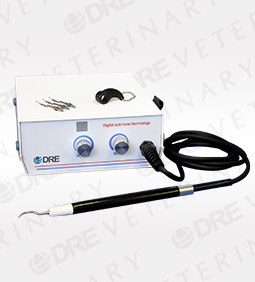 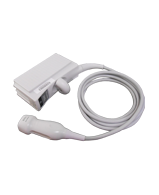 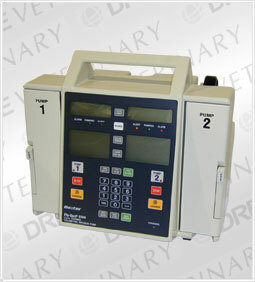 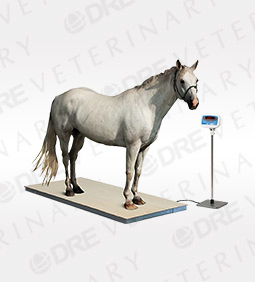 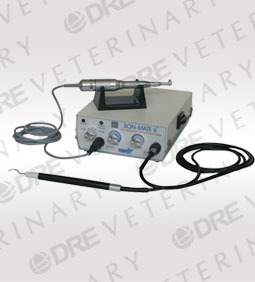 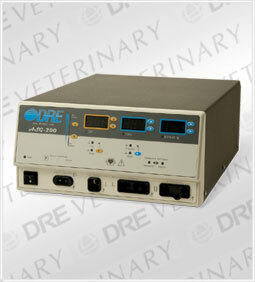 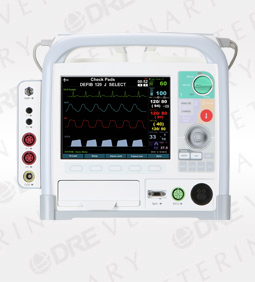 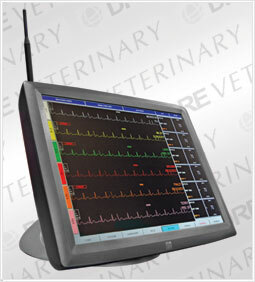 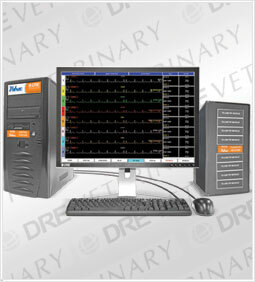 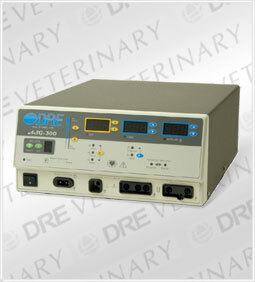 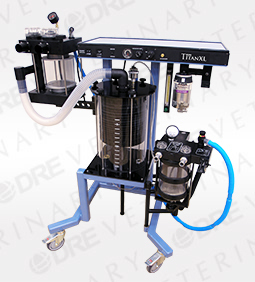 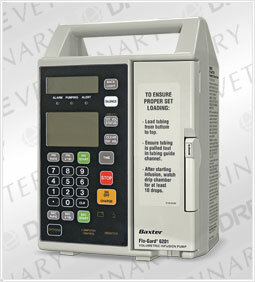 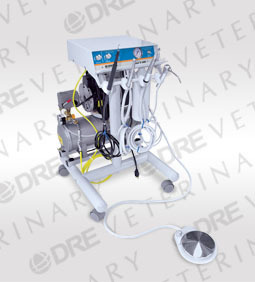 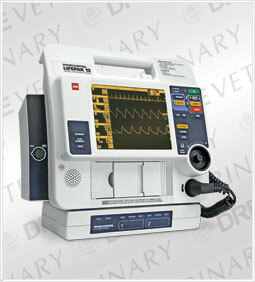 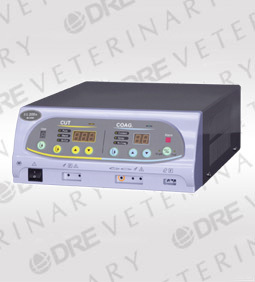 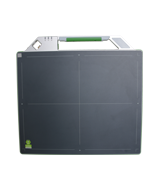 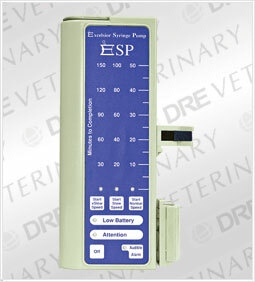 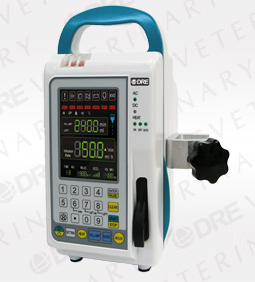 DRE Veterinary offers a variety of component parts to accompany the wide range of equipment we offer. 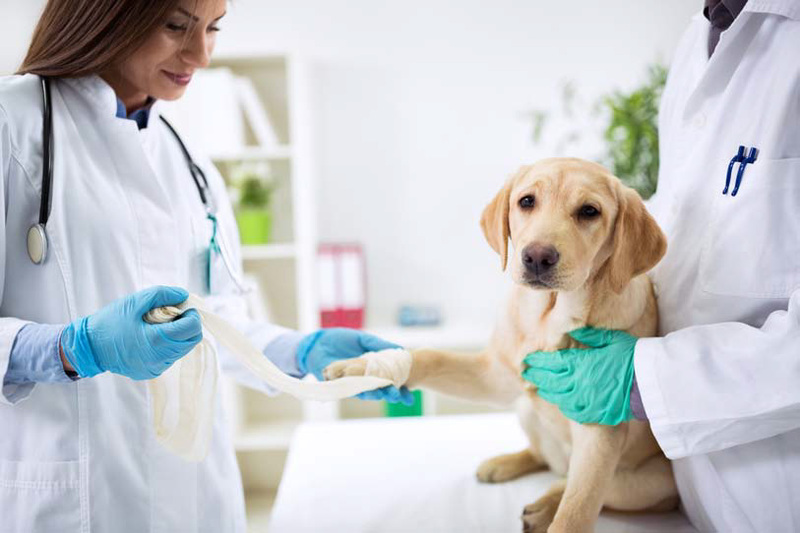 By choosing us for your veterinary medical supplies, you can consolidate multiple vendor accounts and still maintain the functionality you need.